ALTHOUGH the cake was decorated with 80th birthday wishes, for John Stone and family it was a chance to celebrate multiple achievements. Earlier in the year, Mr Stone was awarded a Medal of the Order of Australia but had yet to revel in the honour. "We decided to have multiple celebrations in the one," wife Una said. 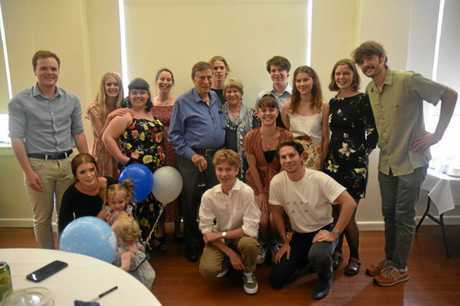 The special occasion was held at Vines at 139, Grafton, with Mr and Mrs Stone's adult children, grandchildren and great-grandchildren in attendance. 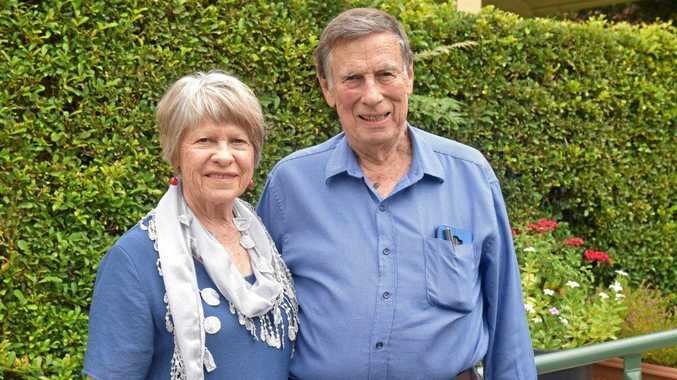 Mr Stone first arrived in Grafton from Taree with his wife and four daughters 50years ago. 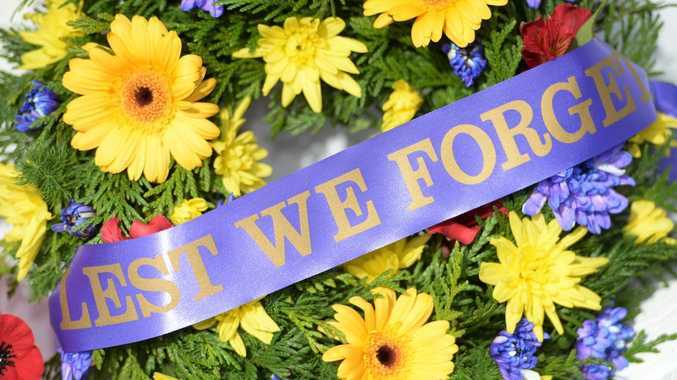 Since then he has been a valuable member of the community, giving his time to groups such as Lions and Grafton Rifle Club, and serving on the board of Grafton Base Hospital and North Coast Community Housing, working to help some of the region's most vulnerable people. Now retired from his many roles in the community, MrStone said he gladly devoted his time between his 12grandchildren and three great-grandchildren and the Grafton Men's Shed.